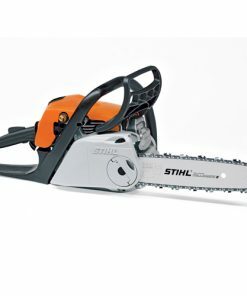 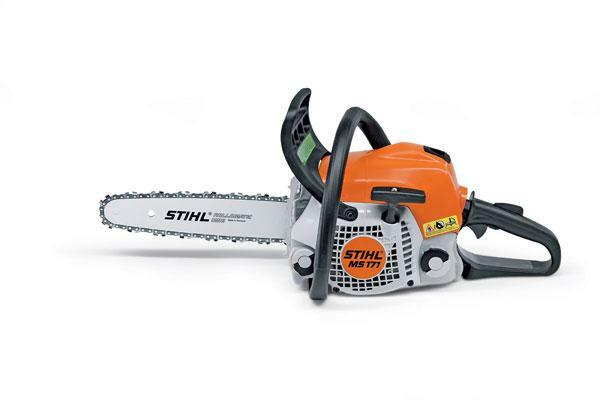 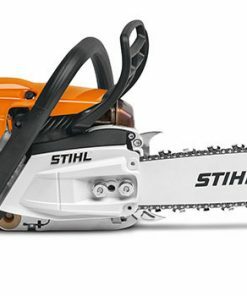 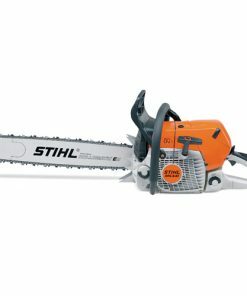 One of a new generation of occasional use saws, the STIHL MS 171 chain saw features reduced-emission engine technology. 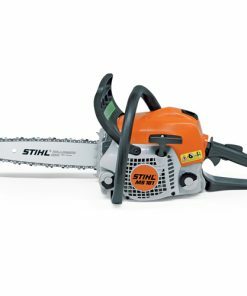 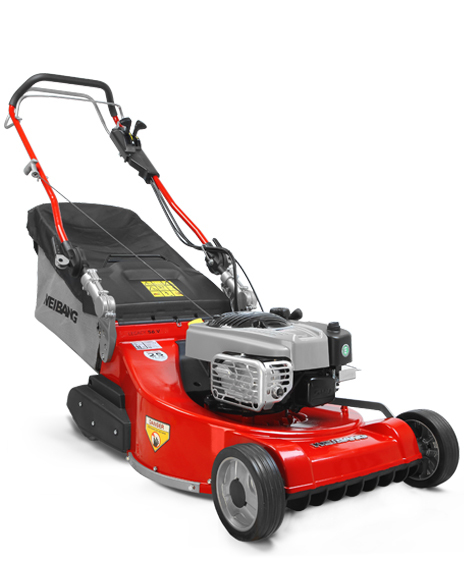 Reducing fuel consumption by up to 20% compared to its predecessor, this innovative saw saves the user both time and money. 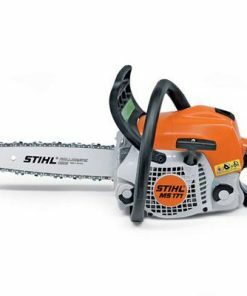 Ideal for homeowners, the STIHL MS 171 is good for cutting firewood, felling small trees or completing clean up tasks.